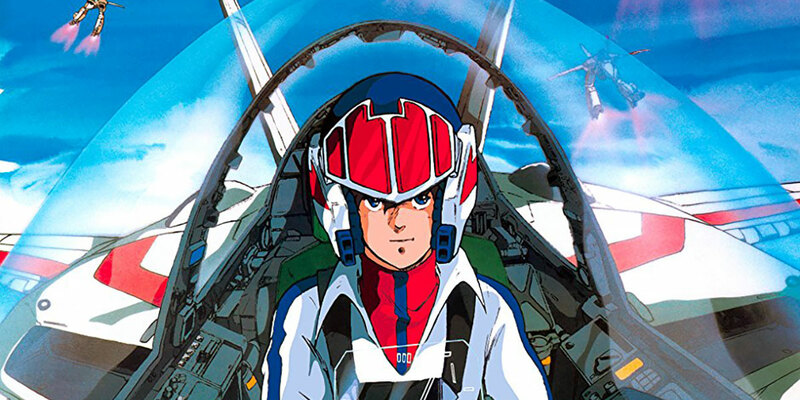 While he might now be a little obscure to modern anime fans, I will never forget the name Haruhiko Mikimoto, although his real name is Haruhiko Sato. He was best known during the 80s, but the influence of his works have echoed through the decades and can still be seen today. Mikimoto is known mainly as a character designer – the person whose job it is to turn the description of a character into a visible form. Mikimoto is also an animator and a mangaka, but most of his best work has been in bringing characters to life on the page. There really isn’t a lot of public information about his personal life out there. He was born in 1959 in Tokyo. He attended Keio University and joined Studio Artland, which is today known for titles such as Gunslinger Girls and Demon King Daimao. The really great titles produced by Artland are classics such as Legend of the Galactic Heroes, which I STILL haven’t finished watching. Unfortunately, Artland is in serious financial trouble and there are even rumors that it could be shutting down. Mikimoto is attached to a formidable list of characters and series. The best-known is certainly The Super Dimension Fortress Macross. The best word to describe his characters is probably “beautiful”, but that doesn’t feel poetic enough. Apart from making wonderful characters for the various Macross titles, he also did the Orguss TV series and movie, Gundam 0080 and Gunbuster. Mikimoto is also an accomplished animation director. Apart from his many outstanding character designs in the 80s, he’s also released a heap of artbooks and illustrations. You’ll find Macross and Gundam titles under his belt as a mangaka, plus a few original works. Mikimoto is not the most prolific creator in the anime industry and doesn’t have much of a profile these days, but his character designs are absolutely unforgettable. Just type “Haruhiko Mikimoto” into Google and click on “images”. Go ahead, you won’t regret it.